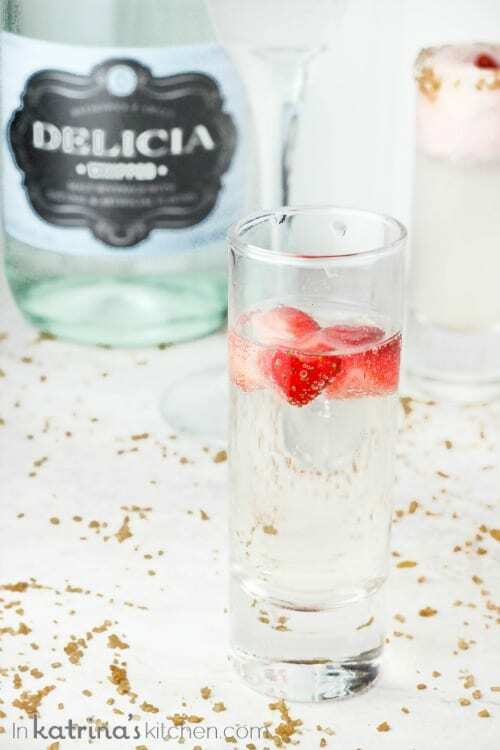 These Strawberry Chantilly Cocktails are a perfectly sweet beginning to a Valentine’s dinner for two, or a fun Girl’s Night In. I am not a drinker and I liked this cocktail. In fact, I’m so much of a non-drinker that I didn’t even know what this Delicia Whipped Malt Beverage was when I received it as a gift. I mean, obviously I realized it was alcohol. But I mistakenly thought it was champagne, when in fact it is a fizzy, whipped cream flavored malt. I’m not a beer drinker so I even surprised myself by liking this. The thing is, I like pretty things. And this drink is pretty. It’s delicious too, so that helps. You can make these non-alcoholic mocktails by subbing cream soda for the whipped cream malt. I prefer this Jones Cream Soda , but any will do. Also, feel free to use any whipped cream flavored beverage, or sweet wine you like. 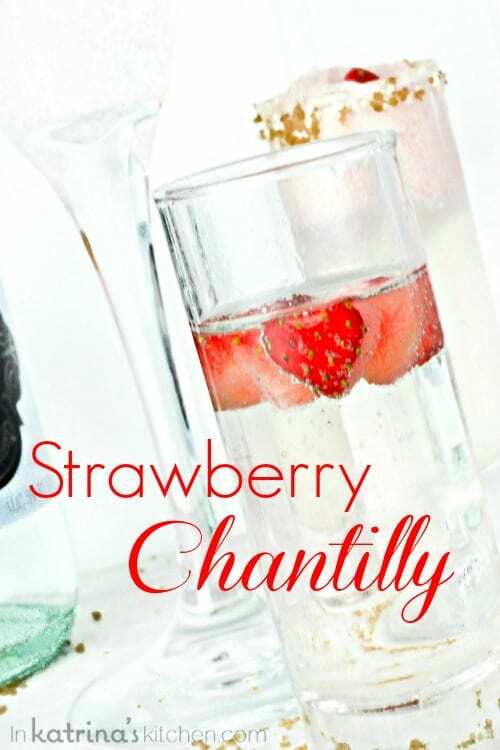 These Strawberry Chantilly Cocktails are a perfectly sweet beginning to a Valentine's dinner for two, or a fun Girl's Night In. Cut strawberries in half lengthwise. Use a mini heart-shaped cookie cutter to make strawberry hearts. 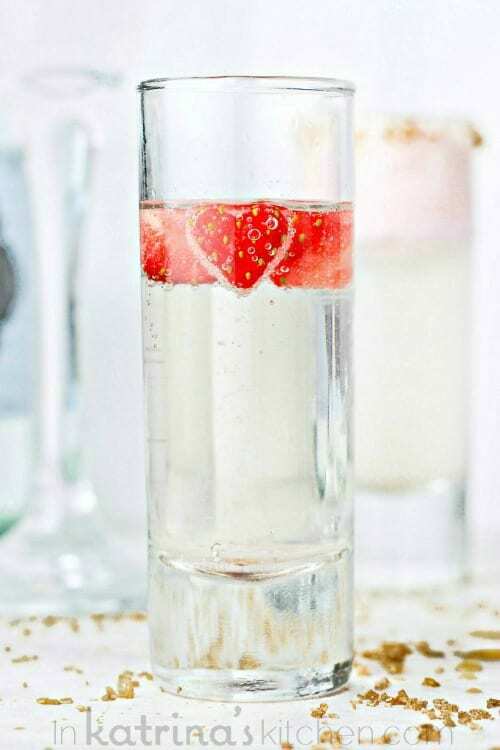 Add strawberry ice cream to the bottom of glass. Top with strawberries and Delicia Whipped Malt Beverage. Make these a non-alcoholic mocktail by using cream soda. 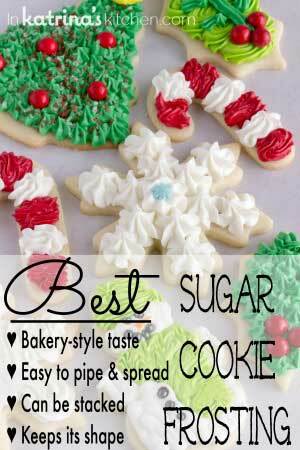 Sub in your favorite whipped cream flavored liquor or dessert wine. This is so fun!! The little strawberry hearts are the cutest! Thank you! It was s fun drink to shoot too. Hey, lady! These look elegant and romantic! 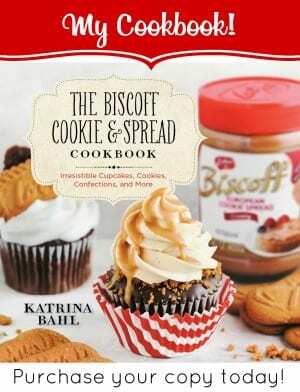 They’d also be great to treat girlfriends with on a GNO or GNI. My thoughts exactly! Thanks for dropping by, my friend! 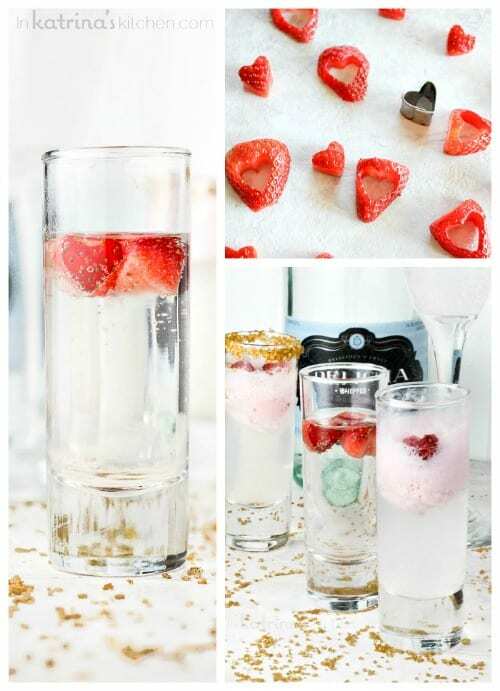 What fun lil’ cocktails (and those strawberry hearts… LOVE). Both the boozy and non-boozy version of this sound amazing. These are so pretty – I love pretty drinks! Pretty things taste better, right?! Thanks for stopping by. Thanks Stacy! Such a fun way to celebrate. The strawberries are my fave too! Thanks for pinning. Definitely my kinda drink! I LOVE all things bubbly! Such beautiful photos! Thanks Julie! I like bubbly things too, and this was perfectly sweet. 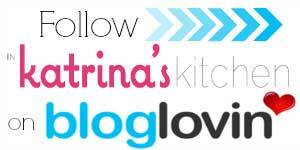 Katrina It’s look like awesome. I love this. Great idea. Thanks! I’m glad you liked this little cocktail! Girl, you always make the best drinks! I love those cute little strawberry hearts so much! I don’t know what I like more – the cocktail or the strawberry hearts! The little hearts are the prefect touch! This cocktail sounds divine! Wow, I have never heard of this malt beverage but I am intrigued! And I adore the little heart strawberries. I was pleasantly surprised by it! Thank you. 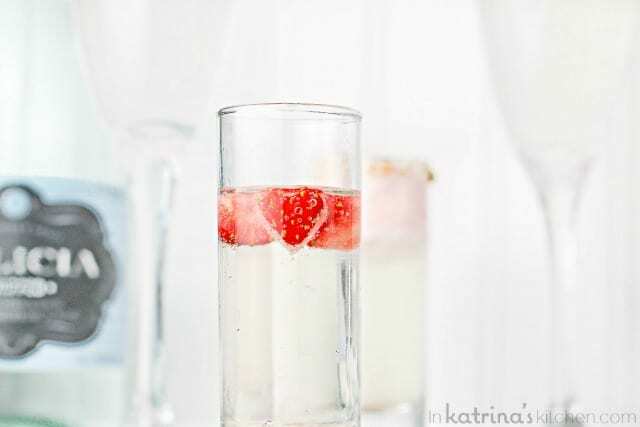 This cocktail looks delicious and refreshing – and those strawberries are maybe the cutest things I have ever seen! Pinning this on my Valentine’s day board! Such a great idea! 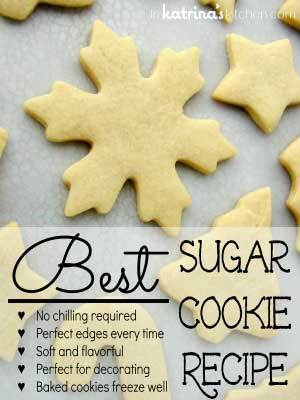 Thanks for pinning, and for stopping by! Love this!! How cute, and so fun! This has to be one of the most gorgeous pictures I have seen! Love it AND the cocktail-YUM! 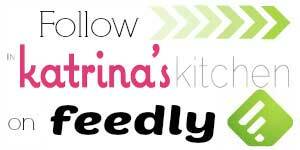 Thank you Christina! I’m a sucker for those tiny strawberry hearts too. I think this is the cutest thing EVER. Oh my goodness, These are just too cute! !